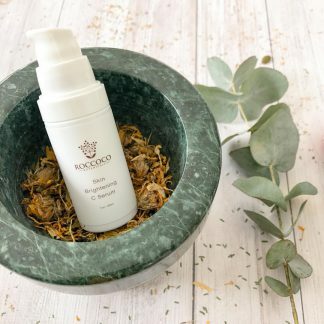 Roccoco Purifying Treatment Essence is designed to unblock pores without drying out the skin. It helps exfoliate while hydrating the skin at the same time. 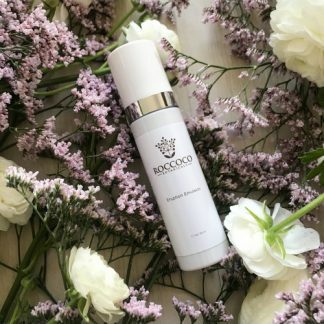 Roccoco Purifying Treatment Essence exfoliates while hydrating the skin at the same time. It is designed to unblock pores without drying out the skin and contains a blend of exfoliating and anti-inflammatory actives. 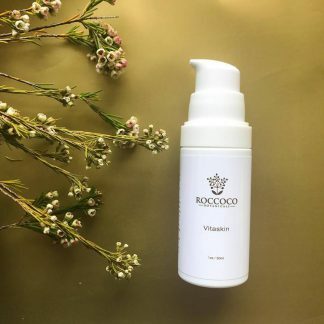 It contains Willow Bark that helps to unblock pores and the trimethylglcycine molecule that offers keratolytic and hydrating properties simultaneously. Additionally, the Essence has Niacin amide in it that reduces inflammation and oil flow. It also increases ceramics which enhances a healthy skin barrier and prevents post inflammatory pigmentation. The Sodium Lactate in the Essence hydrates while also exfoliating the skin. 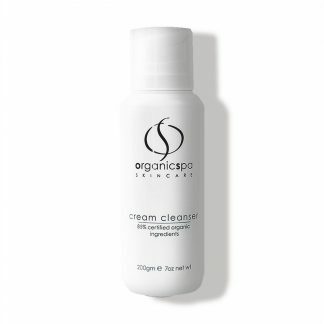 It is designed for skin that is congested and acne prone. 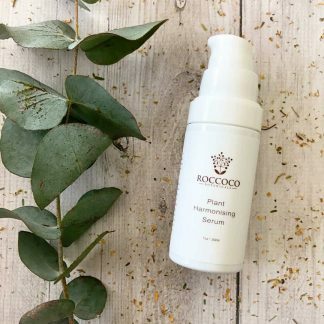 Roccoco Purifying Treatment Essence is for skin that is congested, acne prone and dehydrated. 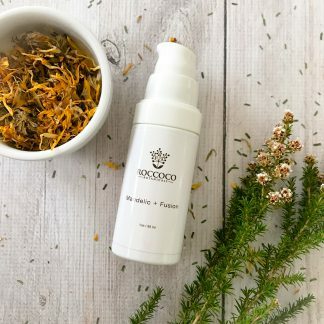 Roccoco Purifying Treatment Essence exfoliates and hydrates the skin. Willow Bark Extract exfoliates inside the pore and helps prevent micro-comedones and dislodge existing ones. Niacinamide helps to keep the skin hydrated and also reduces pigmentation and marks from acne. Apply Roccoco Purifying Treatment Essence to a cotton pad and wipe over face. Apply morning and night. Water, Salix Alba Bark Extract, Sodium Lactate, Niacinamide, Aspen Bark Extract.